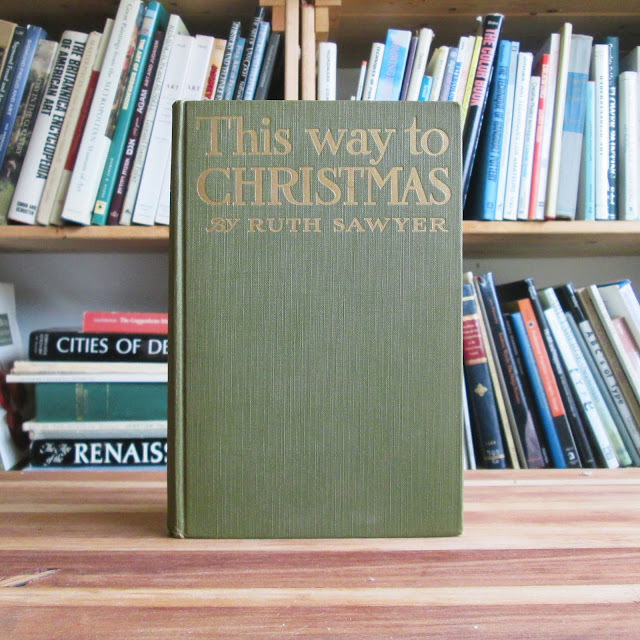 Contains an illustrated frontispiece by Norman Rockwell. Cover has gilt lettering, very mild soil and wear. 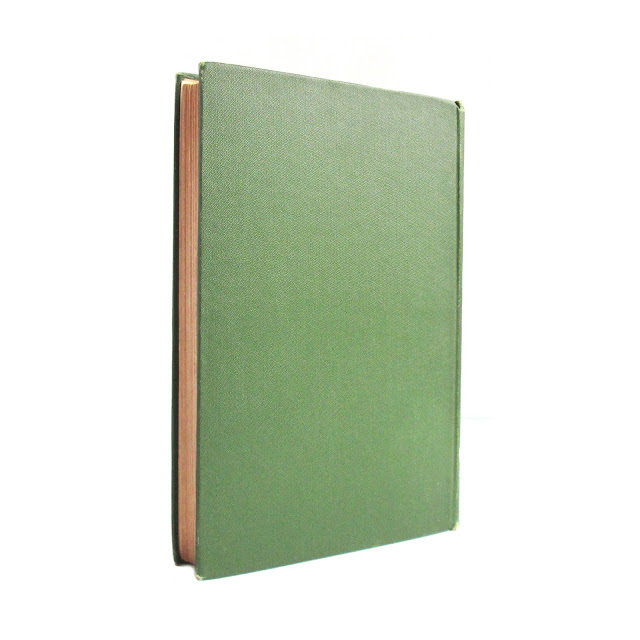 Pages are clean, if slightly browned. Missing tissueguard. Owner's name on front endpaper. 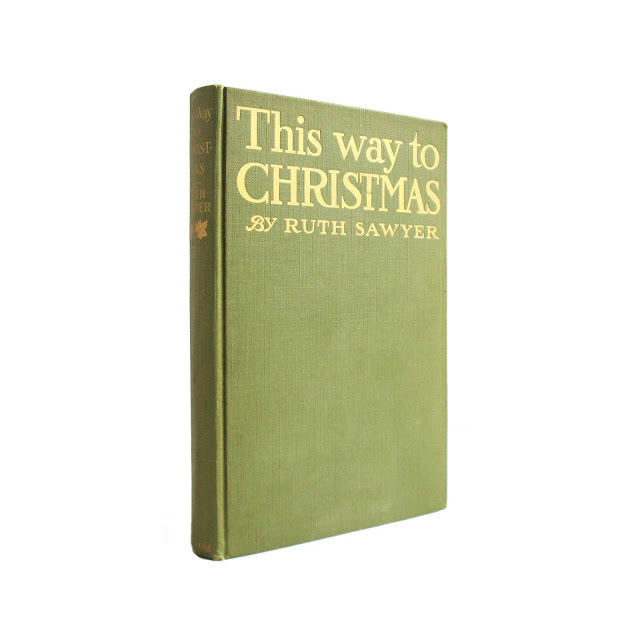 Sawyer, best known for her children's stories, tells the story of David, who learns the meaning of Christmas from his rural neighbors. 166 pages. 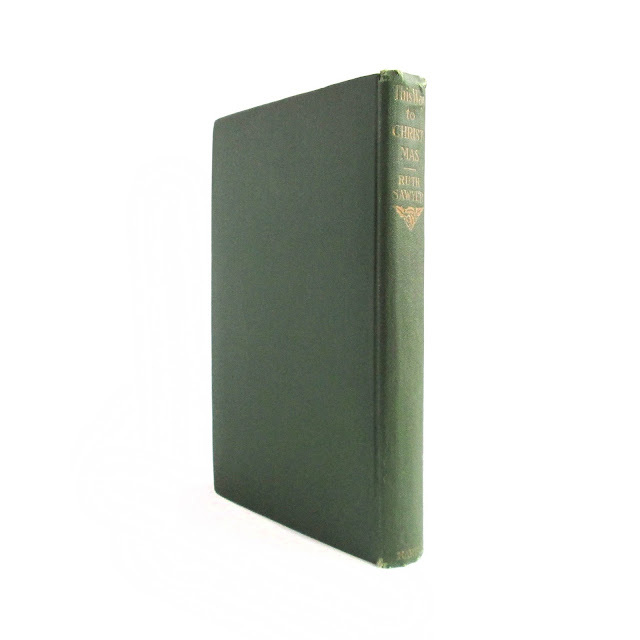 Size: 5"x7.5" Copyright page states Oct 1916 A-R.